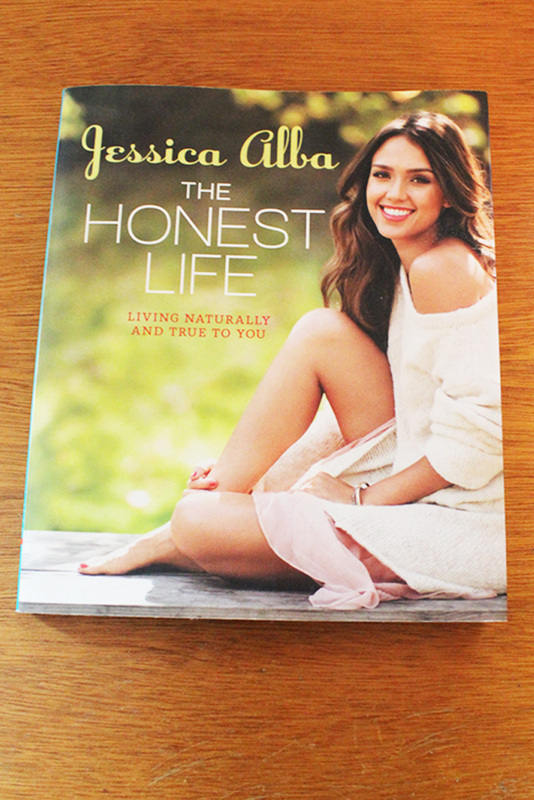 When I first read about the book, The Honest Life, I knew I had to get a copy! When it finally arrived from Amazon, I was glued. I found myself flipping back and forth after reading the entire book, which it is designed to do. 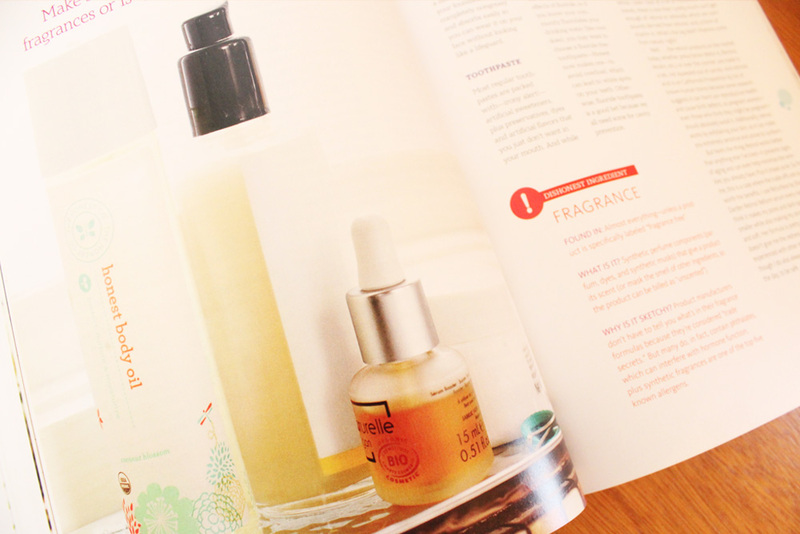 It is similar to a guide since it is split into sections, Food, Cleaning, Beauty, Style, Home & Baby. At the time I was only interested in the other topics aside from Baby, since I was not pregnant yet. There are so many things to learn about different products and toxic chemicals that are used to create these everyday products. I was so stunned that I knew I had to change my lifestyle for myself and for Stan. The next week I ordered the free trial from the Honest Company. I was immediately in love! I began with creating a new bundle on the website and I started with a combination of the body and cleaning products. This was only the beginning. I gradually transitioned all of my cleaning and body products to only Honest. Once this happened, my allergies and migraines started to decrease and I definitely noticed a big difference and felt like I was on the right track to my Honest life. The book has great recipes, how to’s, cleaning, making your own cleaning supplies, DIY projects, facts, what honest is and isn’t, decor ideas, makeup and style, thrifting, etc. 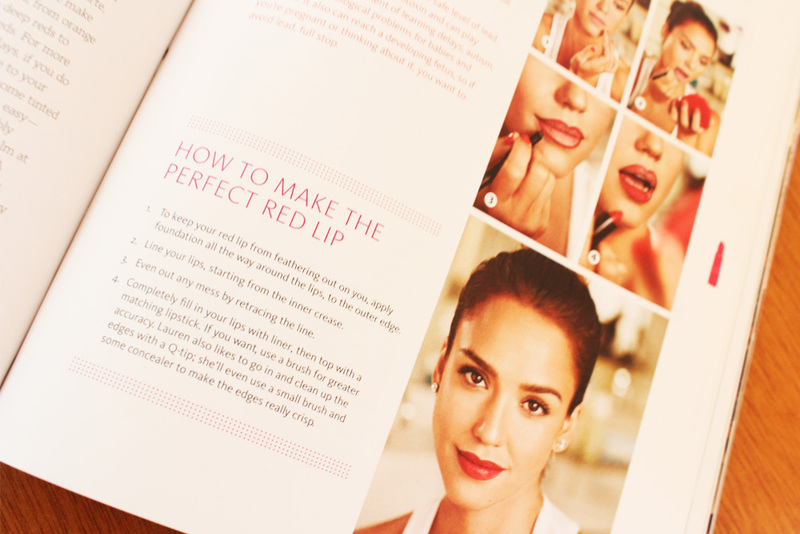 There are a lot of topics covered in this book, so there is something for everyone! If you have the slightest interest in finding your honest lifestyle, you definitely need to read this book. I highly suggest it to everyone, especially all of the mamas out there. I have been using Honest products for about a year now and I am very happy with them and glad to see that they are expanding the list of products also beginning in fall they will be releasing Honest Beauty products. I am very excited to see what that entails. Once the products are released I will be sure to remind all of you to go and take a look. 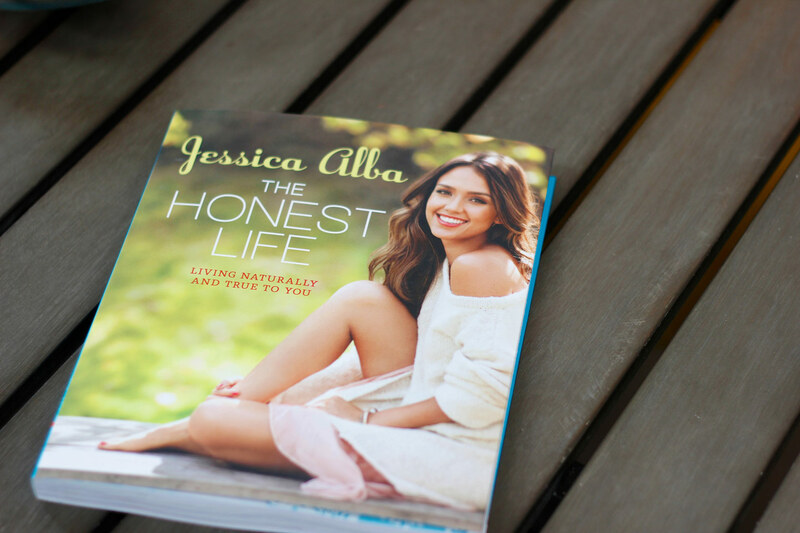 You can get your copy of the Honest Life (Here).